The soul of the hop is alive in the bines. Divided millions of times over, it only gains in strength as its chosen notes play over palates. 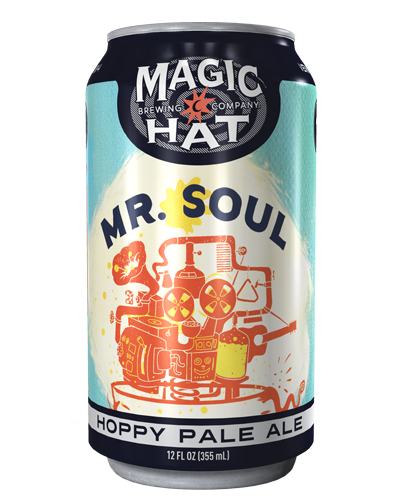 Mr. Soul’s journey to you has been a long one. Welcome him in and hear the notes he’s chosen to play.